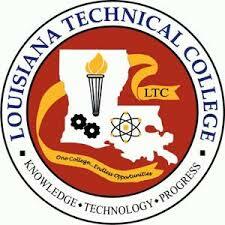 Central Louisiana Technical Community College (CLTCC) is a two year public technical community college offering associate degrees, certificates, and diplomas that prepare individuals for high demand occupations. The college continuously monitors emerging trends by maintaining proactive business advisory committees and delivering on-time industry based certifications and high quality customized training for employers. CLTCC pursues responsive, innovative educational and business partnership strategies, in an environment that promotes life-long learning, and produces a knowledgeable and skilled workforce as well as confident citizens who grow viable businesses for the future. Using innovative educational strategies the college creates a skilled workforce and prepares individuals for advanced educational opportunities.